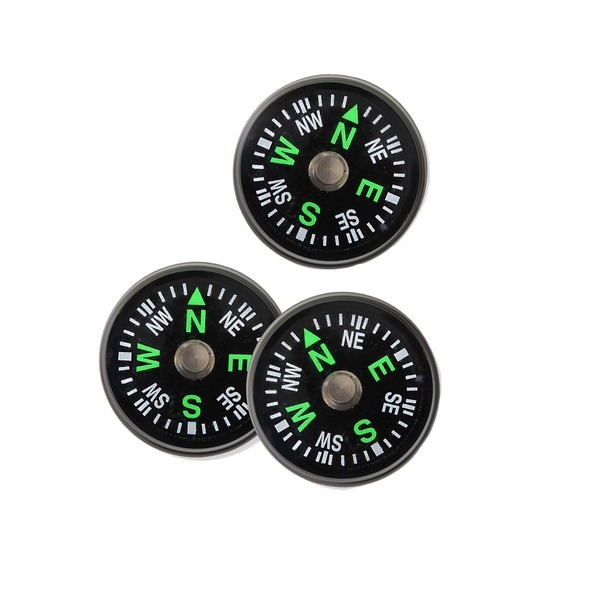 Explorer Button Compass is an exceptionally robust, oil filled, pressurized military approved compass. 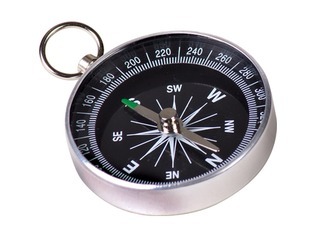 This compass is oil filled for needle dampening and is pressurized. 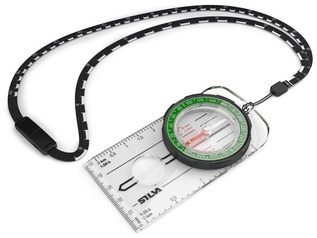 It is extremely durable and is load tested up to 24kg. 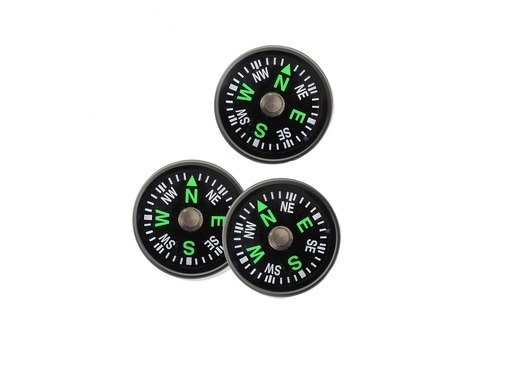 The small size of the Explorer Button Compass makes it a perfect fit for any pocket, survival kit or pack. 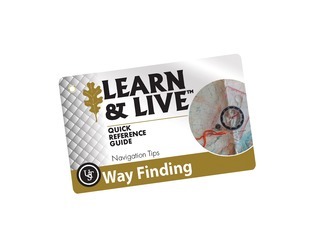 Due to its size, it also has the ability to be mounted practically anywhere, to include walking sticks and on other survival equipment. 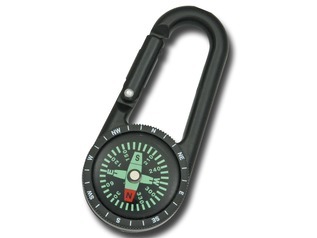 This small Button Compass is in use by the SAS, British Special Forces, United States Marine Corps, United States Air Force, US Infantry, US Coast Guard, and the UK Ministry of Defense, among others. 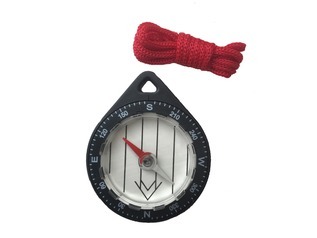 "This really is a button compass and really compact. It orients well although sometimes needs to ensure it's completely flat; but perfect for a quick check which direction is north. 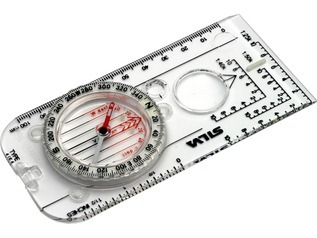 You'd obviously use this sparingly and maybe just to give you an idea of direction before finding a waypoint and heading for it, but it weighs next to nothing so definitely something to keep on you when out and about. Just put it somewhere safe as it's very small!"